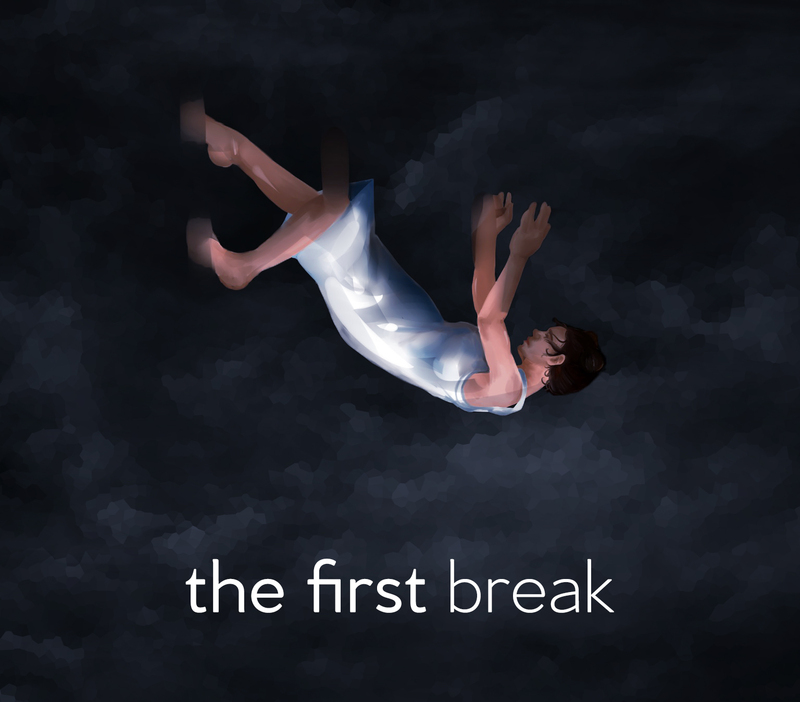 The First Break: A Priori is an immersive experience that will show the world a glimpse of a maturing teen going through the trials and tribulations of adolescence, schizophrenia, and sense of self at the same time. This distinct story follows 17 year old Jessie Hutchins in the 1960's as she interacts and reflects upon her mental illness but also problems common with a growing teen. The game will take place within two rooms and one hallway of a mental institution. The player starts the game when Jessie awakens in her patient bedroom and makes her way to the recreational room to find out where she is and how she got there. From there she is greeted with the harsh reality of her current situation but at least others are there to help her grow and reflect.